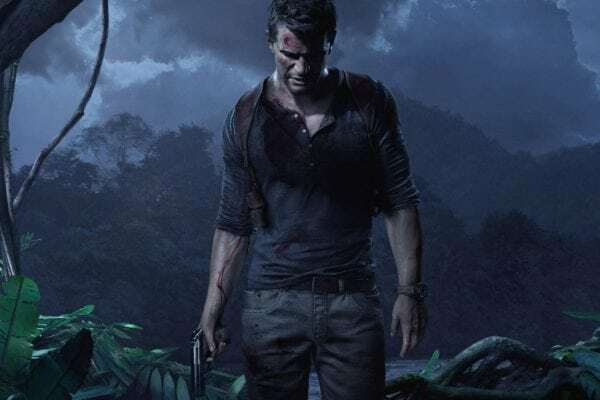 A big screen adaptation of Naughty Dog’s Uncharted video game series has been in the works for a number of years now, but it finally looked to be forging ahead last May when it was announced that Spider-Man: Homecoming star Tom Holland had signed on to play a young Nathan Drake. Fast forward some fifteen month, and we’re still yet to hear any official word of the project moving forward. However, according to director Shawn Levy (Night at the Museum), the stars are beginning to align, and we may not have much longer to wait until the film finally becomes a reality. 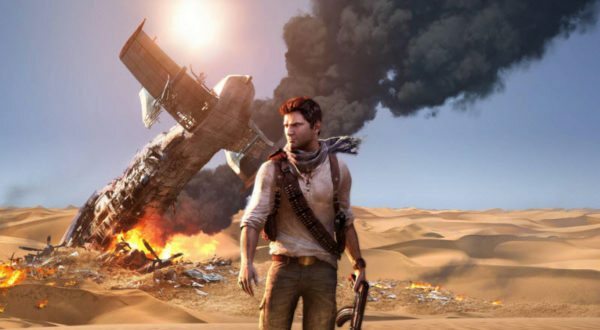 Levy is also attached to a remake of the 1984 sci-fi romance Starman and the sci-fi Crater, but judging by his comments above it seems that Uncharted is being eyed as his next directorial project.